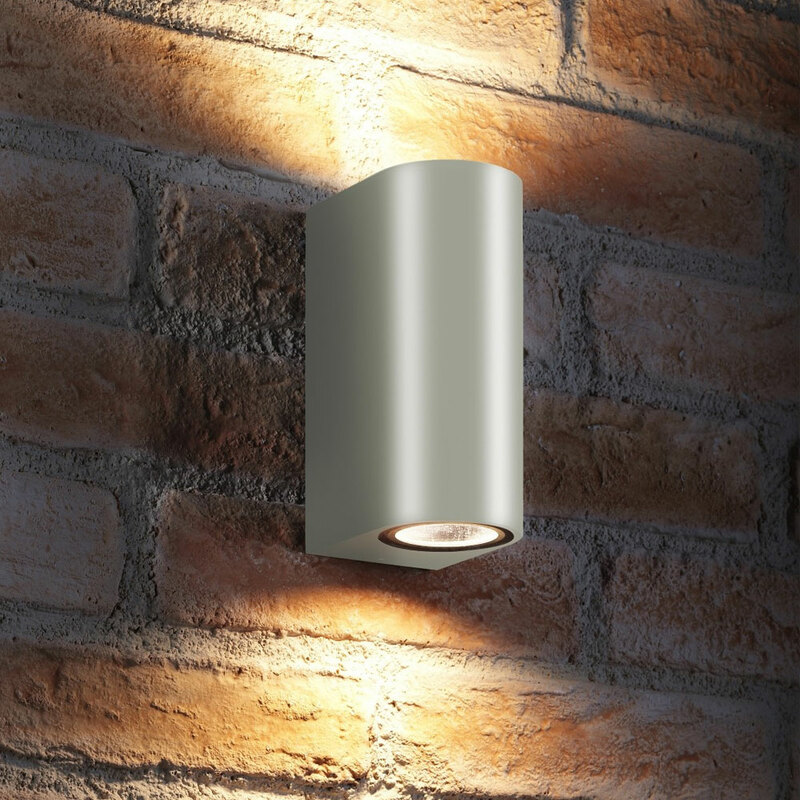 Fit Modern Aluminium Wall Lighting and start Saving Money. 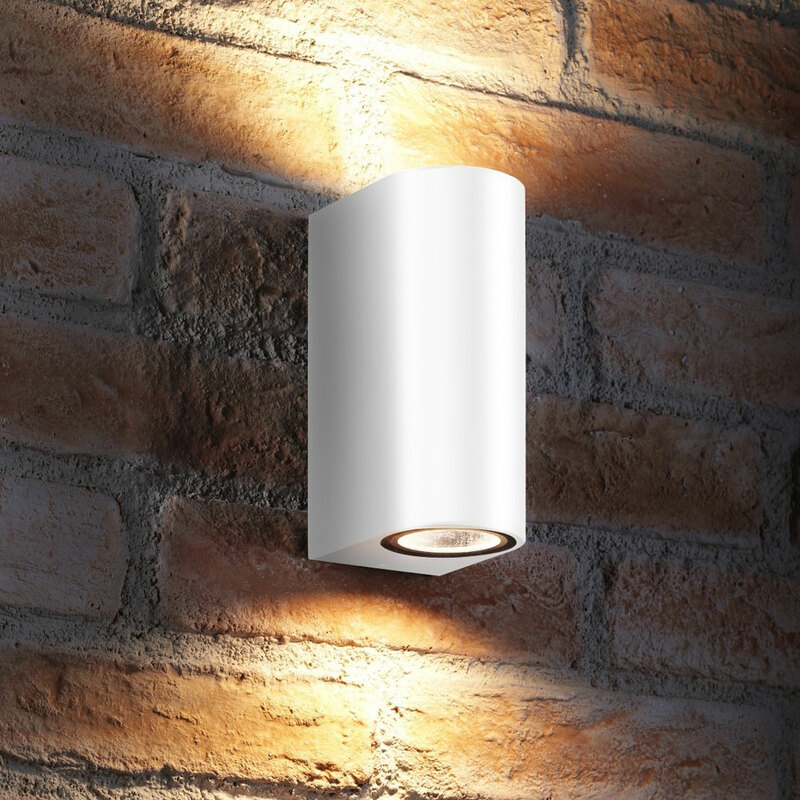 A+ rated low energy Uplighters and downlighters in Cool or Warm White, our LED Wall Light Bulbs are ideal for adding light and style, at a fraction of the running cost of standard halogen. 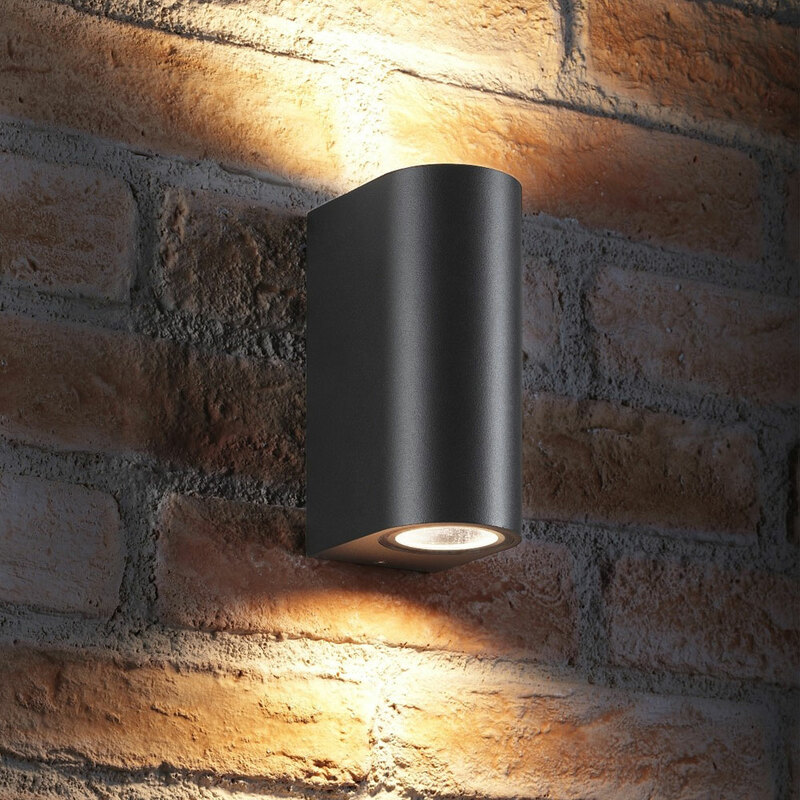 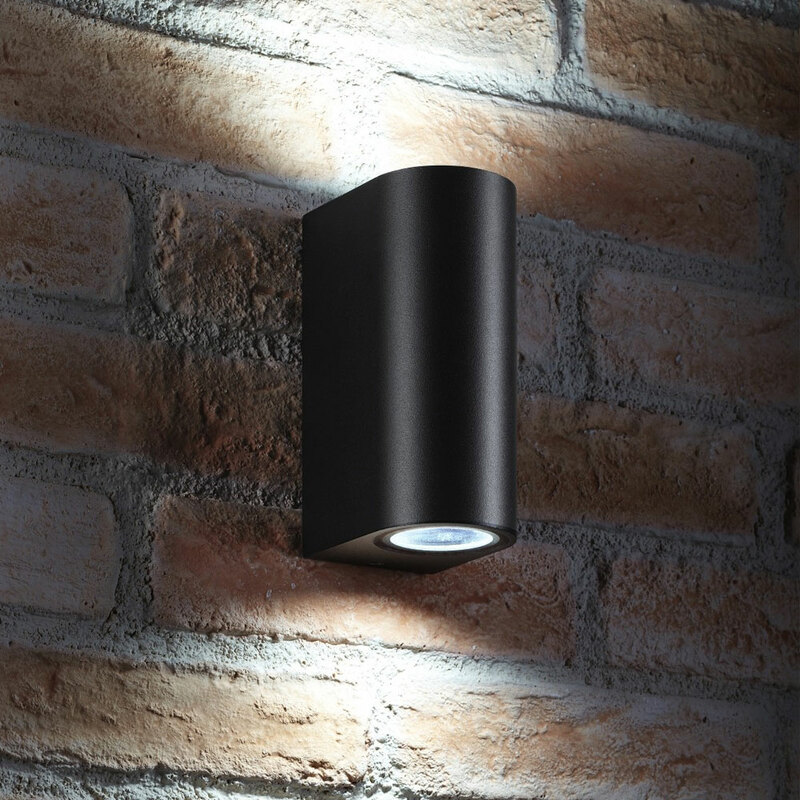 Increase your home security with stylish outdoor wall lights. 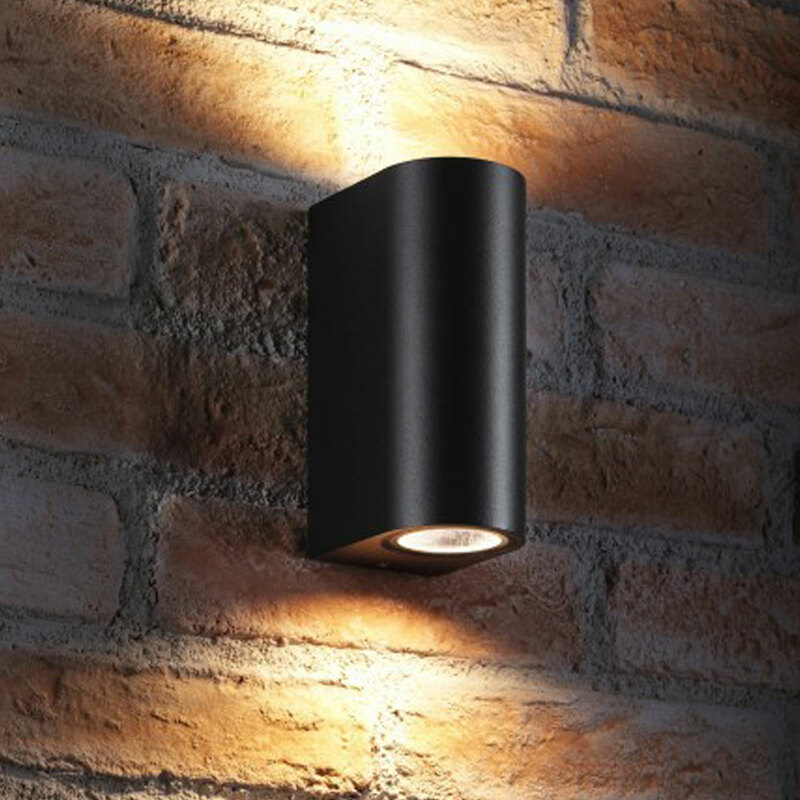 Wall Lighting has been proven in many studies to significantly prevent crime, and to reduce the probability of accidents, whilst also being more environmentally friendly than halogen, helps you cut energy costs, and saves you money in the process too!